South African retailer, Shoprite looked set for its biggest fall in almost 20 years on Wednesday after it warned of a steep drop in half-year headline earnings citing foreign exchange setbacks and other factors. 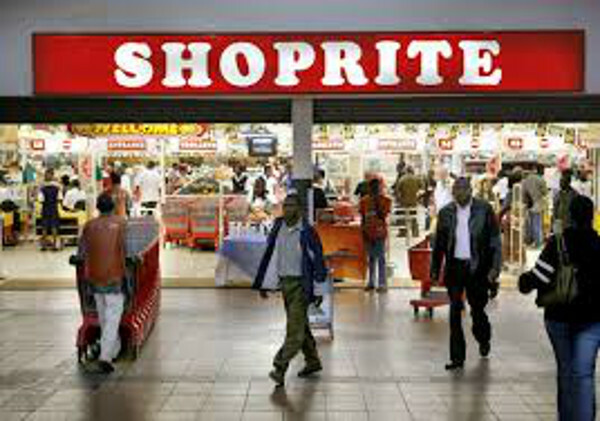 Shoprite in a trading statement released after the market close on Tuesday said it expects headline earnings per share (HEPS) including an adjustment for hyperinflation to fall by as much as 26 percent to 388.6-441.1 cents for the 26 weeks which ended on Dec. 30. It reported HEPS of 525.6 cents in the prior comparable period. Excluding the hyperinflation adjustment, HEPS is expected to fall to 334.9-387.4 cents, the company said. “The low turnover growth resulting from low food inflation, temporary stock availability challenges and currency devaluations combined with lower non-RSA (non-South Africa) gross margins and inflexible expense growth have adversely affected profitability,” Shoprite said in its trading statement. The supermarket operator and furniture retailer also recorded numerous once-off costs. At market open, shares in Shoprite plunged more than 16 percent before paring loses to trade 10.7 percent weaker at 159.47 rand at 0936 GMT. They were on track for their biggest one-day drop since July 1999. 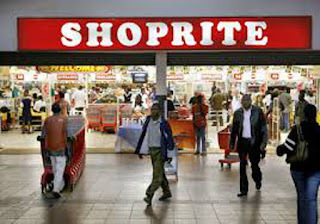 Last Tuesday, Shoprite, which owns more than 2,800 outlets across Africa, reported flat half-year sales, held back by a strike at its largest distribution centre in South Africa and sharp currency devaluations elsewhere. “Now we are seeing the impact of those poor sales on their earnings numbers. It makes sense, when a company is facing increasing costs but sales are flat, earnings are going to decline,” Vestact equities portfolio manager Byron Lotter said in a note. In South Africa the retailer has seen cost increases in rent, electricity, security, transport and depreciation, it said.